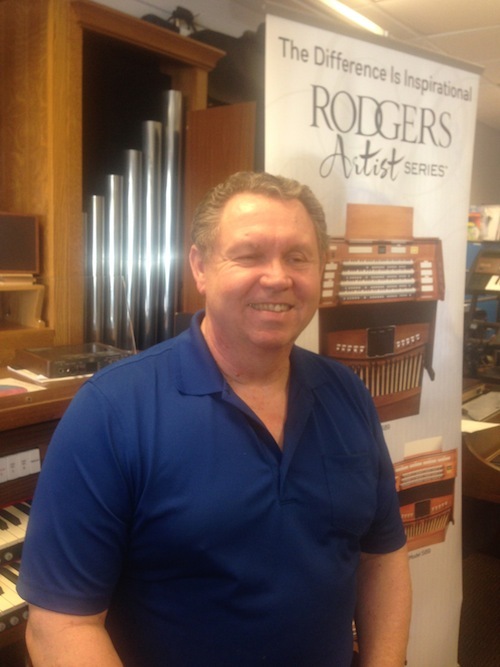 Steve has been servicing all brands of organs, keyboards, and digital pianos since 1976. He has been factory trained, a member of Musical Instruments Technicians Associations ("MITA") and has even taught and trained other technicians. We service digital, pipe and combination organs throughout our territory. You can count on us to be in your area at least every four to six weeks, or immediately if necessary! Mileage sharing is available on our regular service trips. Call for a quote and to schedule a checkup of your instrument. 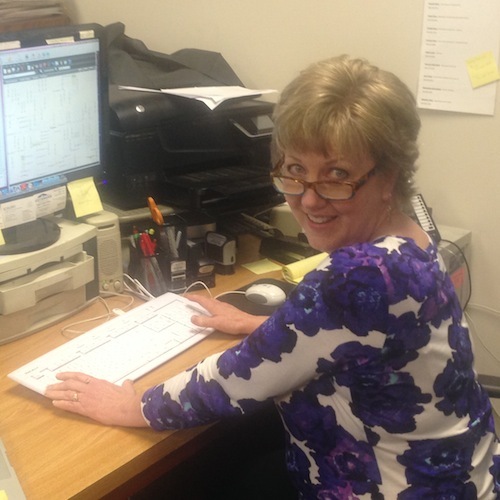 Kim works the desk to answer phone calls and schedule appointments. Steve is the tech, he will service your instrument in the shop or in your home, facility, venue or church. Because of his expertise in Hammond, Steve is a particular favorite of Hammond players. He is considered the Hammond "Guru" so he often services for performers. Steve also handles sales, rentals, and installations.